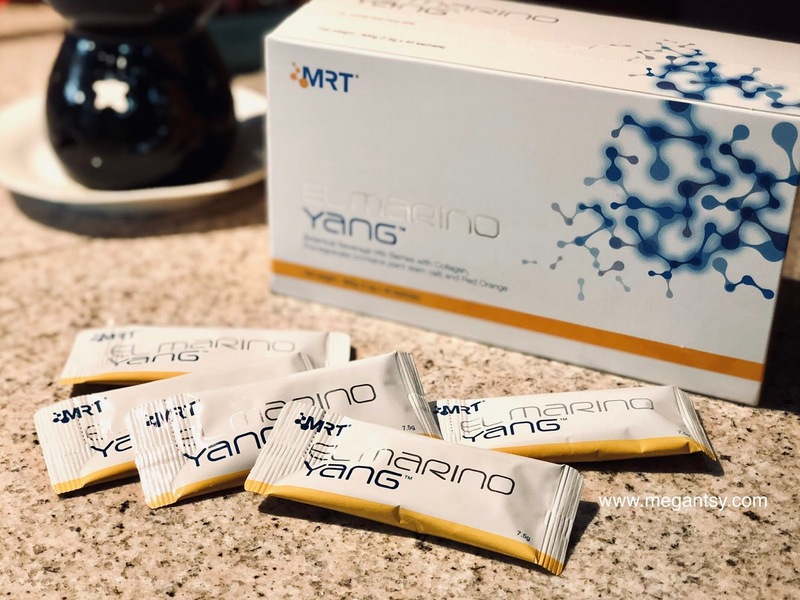 As we get older, the chances of stem cells in the body proliferating and repairing damaged cells reduces as it may be hindered by the glycation reaction, which induces cell death and accelerates aging. 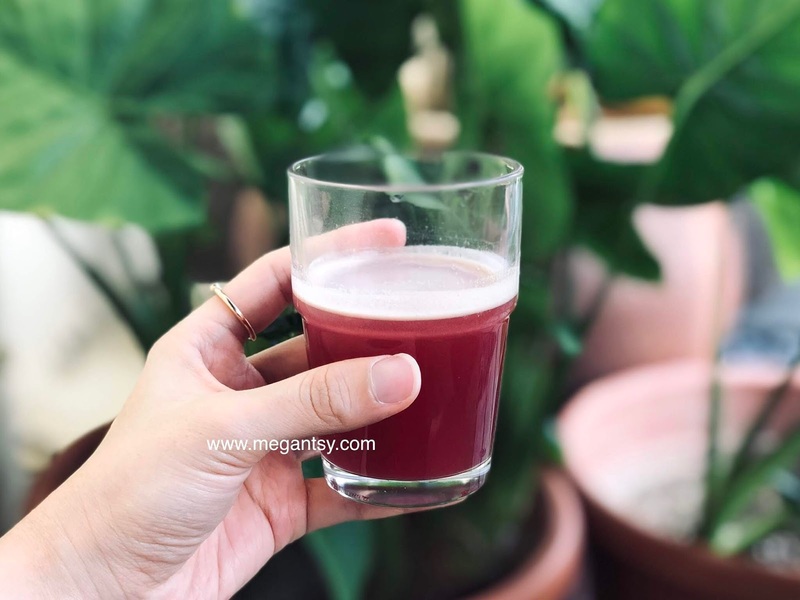 Aging is normal but if you put some effort to take good care of your skin and health, you could slow down the aging process. Glycation reaction deforms collagen and elastin structures which cause wrinkles, sagging skin and age spots. Besides, the destructive UV rays and free radicals cause pigmentation and skin discoloration. Aging skin tends to look dull, dry and lustreless. How do I keep my skin firm, radiant and returns to its youthful state? 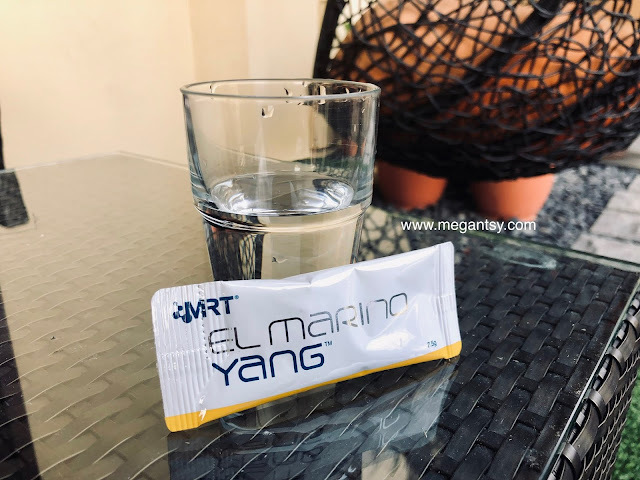 I consume 1 sachet of El Marino Yang every night before I sleep. 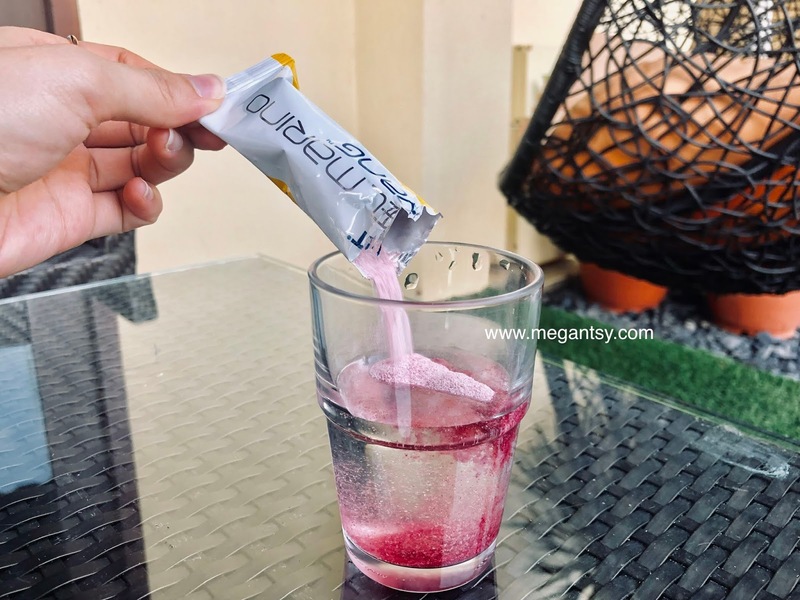 It's advisable to take once or twice daily but I personally think that once a day is more than enough for my current condition. Anyone with obvious skin pigmentations or wrinkles, it's best to consume twice a day for more effective result. Consistency is very important, you will not see any results if you did not comply with the recommended consumption. Another "rule": Sleep early! 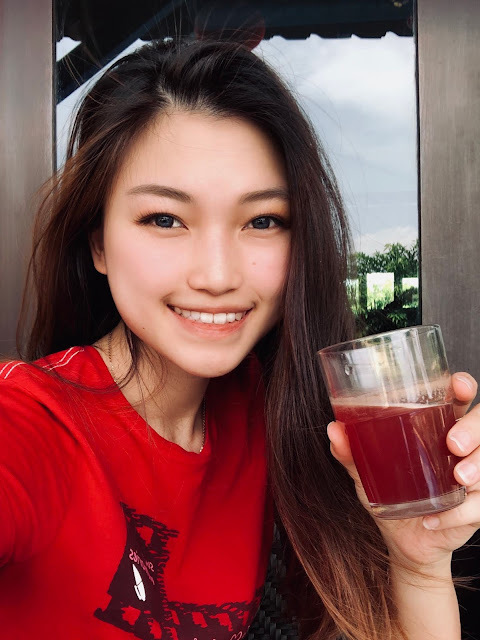 No matter how much skin care or health products you spent, if you do not sleep early, it's completely useless. Yas! I always get that. I am still trying hard to force myself to sleep before 12am every night. Why I choose to consume El Marino Yang? 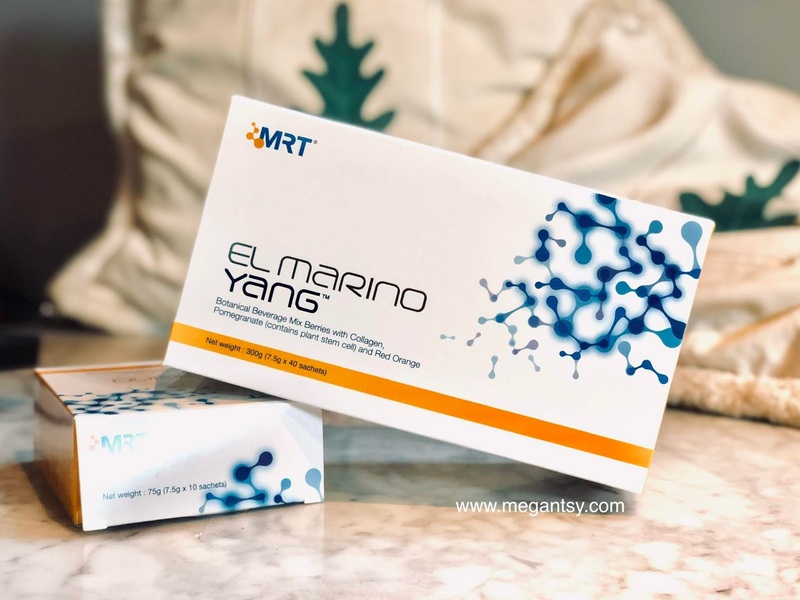 El Marino Yang has a 6-in-1 solution to regenerate your skin cells from within. Some studies showed that the skin of an individual feels firmer and looks brighter in 7 days. By looking at these features, I am already 70% attracted to it. Guess what's another 30%? The flavor! 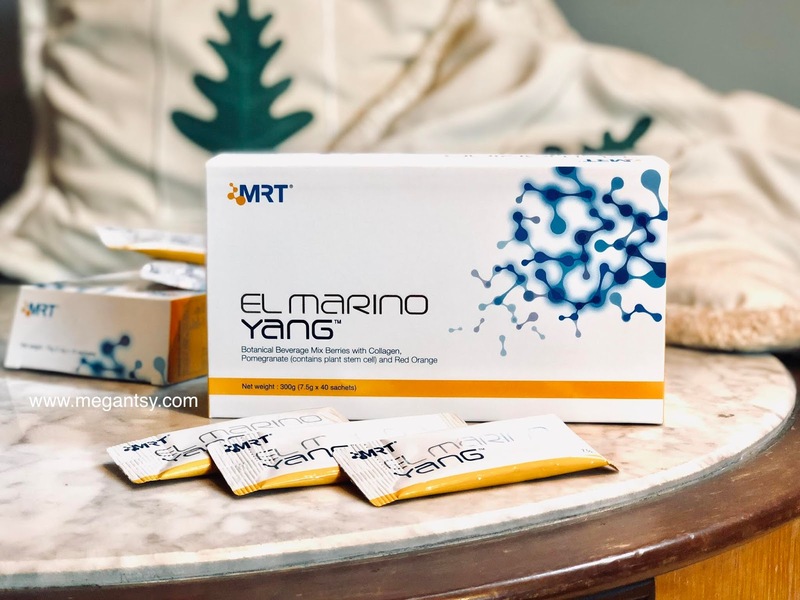 El Marino Yang is a botanical beverage mix berries with collagen, pomegranate, and Red Orange. 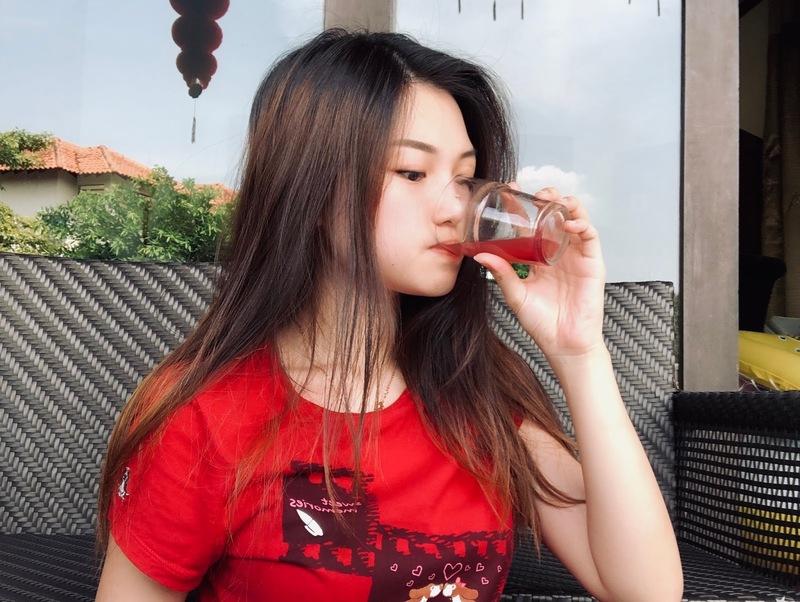 It tastes like Ribena (my favorite!). No shaker needed, no troubles. Pour the powder into 75ml of water and drink it. Quality and legitimation of product is everything to me. It's difficult to choose the right product as there are too many products on the market. El Marino Yang has gone through a stringent production process and HALAL certified by JAKIM. It's save to consume. Click here if you're interested to join me for the "looking-young-journey" :) ! A person in charge will contact you to answer all your inquiries.